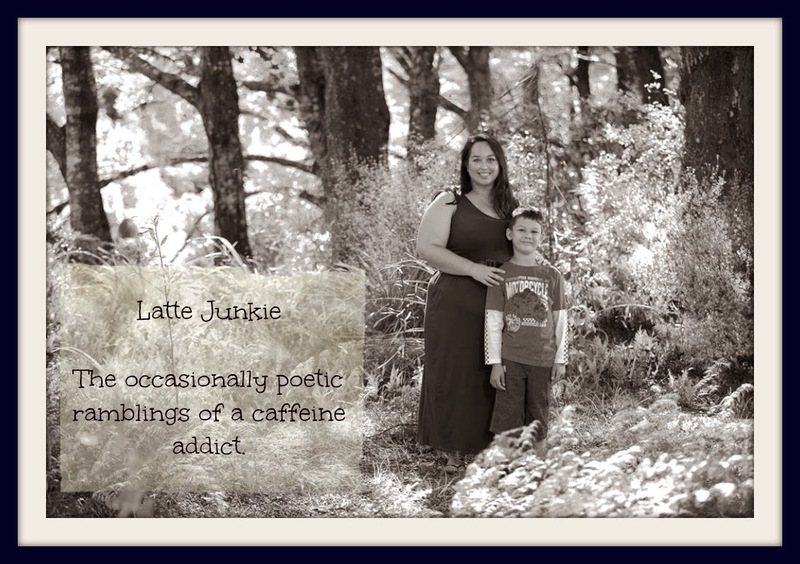 Latte Junkie: Yesterday - national poetry day. Yesterday - national poetry day. the darkened recesses of times past. and for those who stayed.